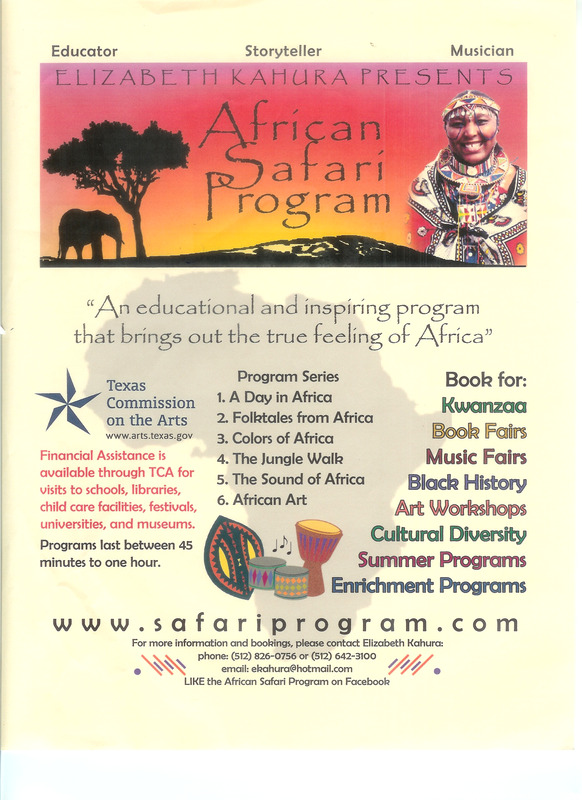 Learn more about Africa's cultures, diversity of geographics, animals, and people. The links provided will take you to other websites that provide insight to Africa. Want to sample some african music, artists and albums? This week feature is on Kenya. Click here to to start the journey into listening to Afripop from Kenya.